Automakers Toyota, Subaru, Mazda and BMW all agree to pay $553.6 million combined to settle allegations in the pending multidistrict litigation about the defective air bag canisters and the resulting damages to buyers. It is incredible that this has even occurred. Between the Takata Airbag defects and the emissions scams one has to wonder if we are again in the 1980s driving Ford’s Pinto. Many times the reasons we sue has to do with deceitful behavior by those selling products to millions, while making billions and putting all of our lives at risk in the process. In the case of Ford’s Pinto when struck from the rear the doors would jam shut, the gas would leak out, causing the passengers to be incinerated or to suffer massive burn injuries. It all came down to a defect involving the seals used in the fuel system. Ford knew it but the bean counters determined it would be cheaper to pay off a couple of wrongful death plaintiffs than to commit to a full-scale recall and fix. Presently, we do not have any Takata airbag cases but are actively seeking to represent Iowans with claims. We will work with the MDL lawyers in handling your case against Takata, Toyota, Subaru, Mazda and BMW. Call today. 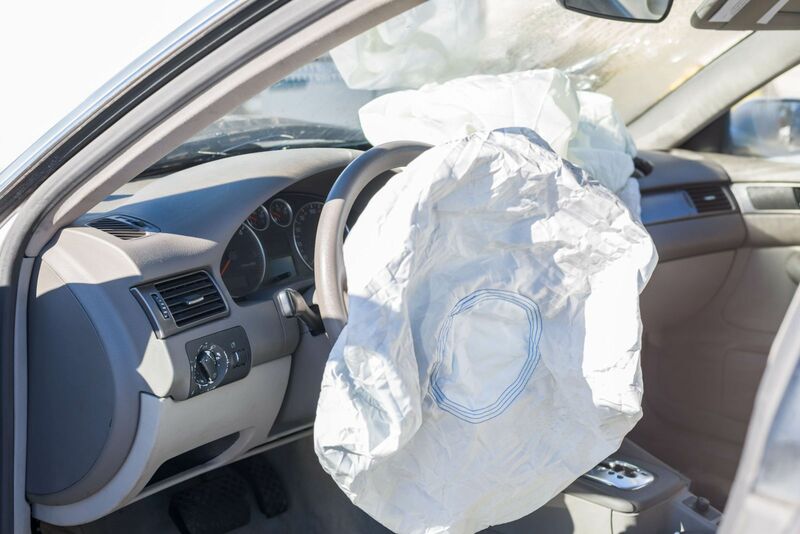 Takata Air Bags – Why should Iowan's be concerned?